Large, pie-shaped 12,228 sq ft homesite! 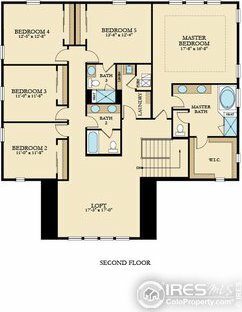 Main level includes separated living space with living room, kitchenette, included stackable washer and dryer, bedroom with retreat, private garage entrance AND private front entrance! Main home features carpet, extended wood flooring throughout main level. 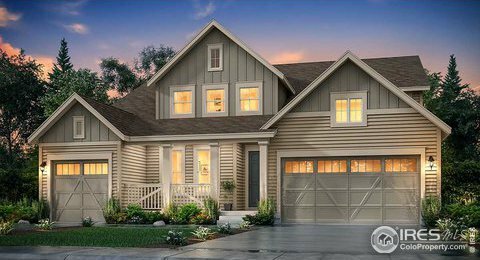 Upstairs features a split floor plan with spacious loft. 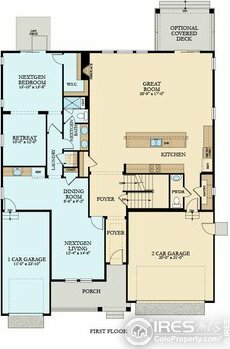 Home automation is included in this plan along with a side garage service door. The full unfinished is waiting for your future expansion.